For thousands of years, the Arctic Ocean has been covered by sea-ice perennially. 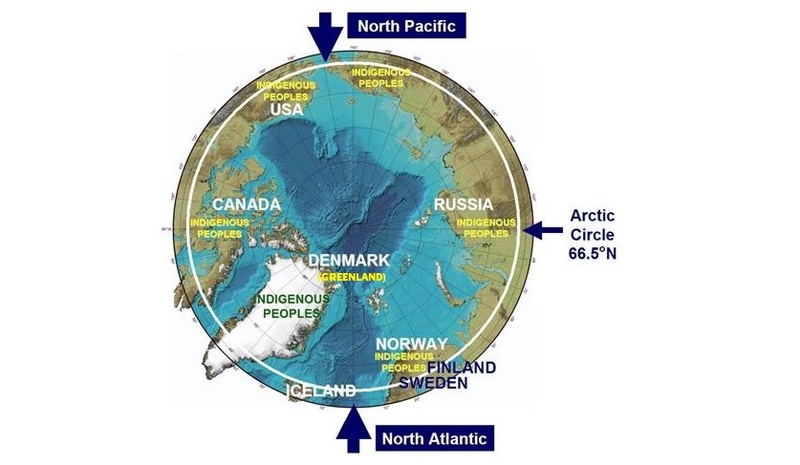 Today, more than 50% of the Arctic Ocean is open water during the summer, creating opportunities and risks that highlight the urgent responsibility of our generation to develop sustainable infrastructure that balances economic prosperity, environmental protection and societal well-being for the welfare of all involved in this globally relevant region. 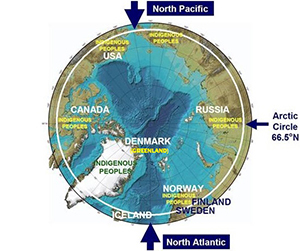 International attention also is intensifying with regard to the Arctic High Seas (defined by law of the sea as the water-column zone above the sea floor seaward of the Exclusive Economic Zones, beyond sovereign jurisdictions of the surrounding coastal states). Stewardship is emerging to prevent unregulated fisheries, address impacts for increased shipping and consider area-protection strategies in the Arctic High Seas. The challenge for this international space is to balance national interests and common interests in an inclusive manner. Consequently, our responses for the Arctic High Seas will resonate into the future as a precedent for humankind on a global scale. 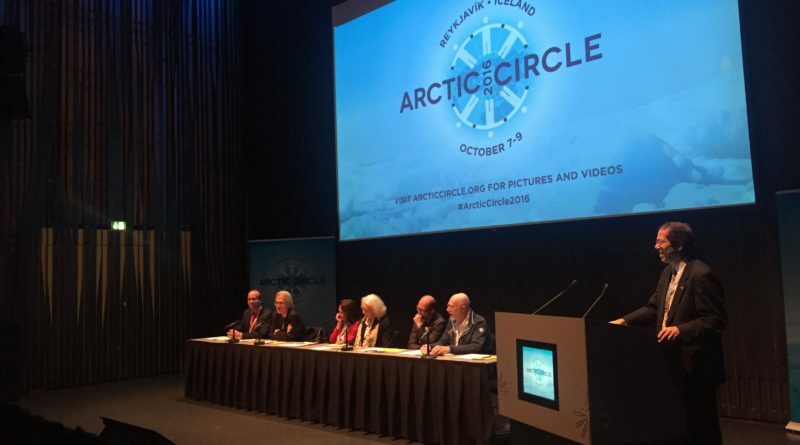 As an Arctic Circle Assembly pre-event, Paul Berkman led an ambassadorial panel on October 6, 2016 at Reykjavík University. The pre-event on the Arctic High Seas was opened by His Excellency Ólafur Ragnar Grímsson, former President of Iceland. The panel included representatives from the Icelandic Ministry of Foreign Affairs, as well as Ambassadors and Representatives from other Arctic states, Arctic indigenous peoples, non-Arctic states, and business community. 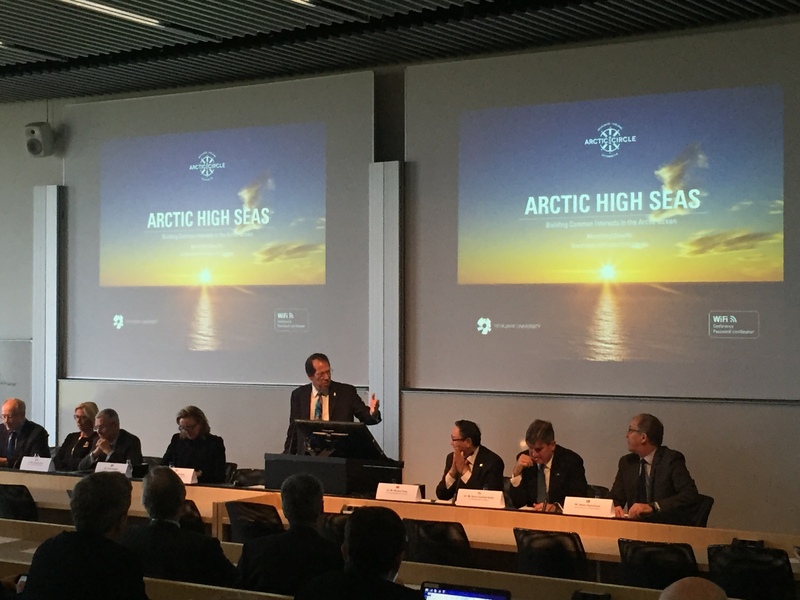 Paul Berkman and Oran Young also hosted an Arctic High Seas breakout session at the Assembly on October 9, 2016. The session featured presentations by fishery, governance, legal, and oceanographic experts from France, Japan, the Russian Federation, and the United States. The objective of these two complementary sessions was to identify drivers and risks of impacts in the Arctic High Seas from the perspectives of diverse stakeholders in an inclusive manner, so as to build common interests in the Arctic. Watch the full ambassadorial panel, courtesy of Reykjavík University.